Use these techniques for adding sugar back to your hard cider after it ferments to dryness. 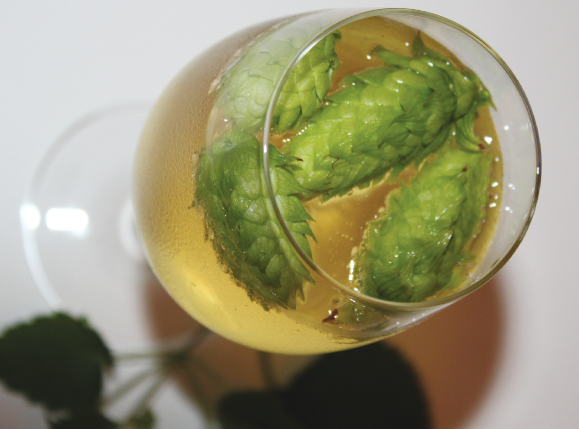 This recipe was created by Bryan Holmes of Citizen Cider, in Essex, Vermont. Three cidermakers discuss single-varietal hard ciders. Hop heads can take a break from drinking IPAs as more and more cidermakers are adding hops to their beverages. If you like making hard cider, you might enjoy making ice cider. Try fermenting this delicious dessert beverage that hails from the cool climate of Québec. Put the snapple in your apple with tips from the makers of Woodchuck Cider, Ace Cider and Ashton Lewis of Springfield Brewing Company. The cooling air, the colors creeping into the foliage… these are all signs that cider season is here. With your knowledge of brewing and current equipment, you can also make great cider. An award-winning cidermaker guides you through the field of options to consider when making this beverage.